My life pretty much consists of taking pictures on my iPhone. Which pretty much is equal to me being a terrible blogger. Yes, I do have a pretty Nikon DLSR — do I really know how to use it? Nope. Auto mode is my best friend. A long time ago, I bought a manual to try and read it, because my owner’s manual was like trying to read French. 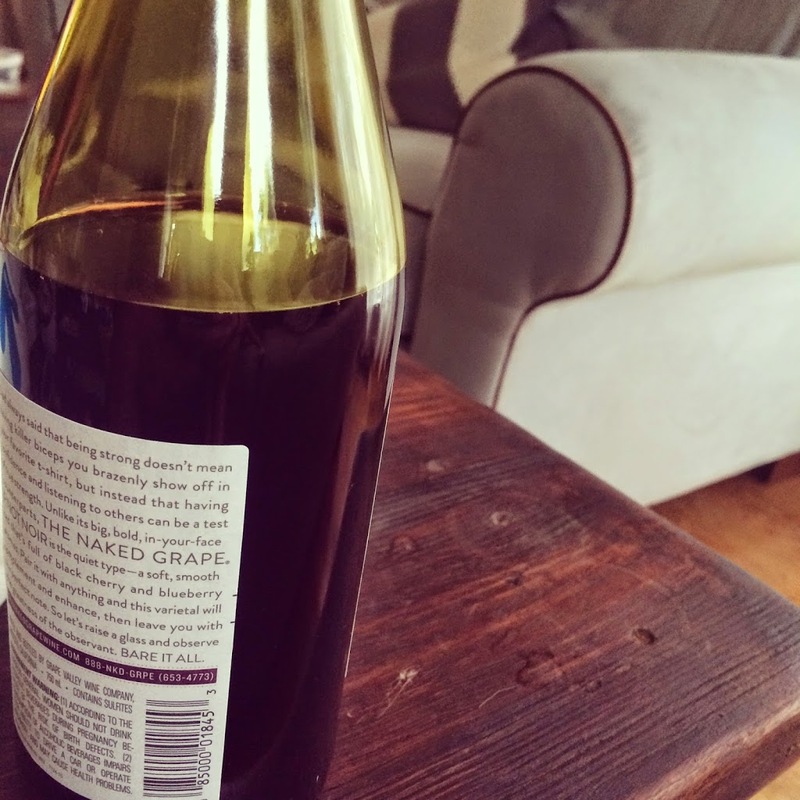 It was when B was traveling and I had plenty of nights to uncork a bottle of wine and sit to read the thing and take millions of practice pictures. And what I learned was, I always have my iPhone with me – and all I have to do is press a button. Would I like that awesome blurry effect? Sure, I would. But perhaps photography — good photography, anyway — is just not in the cards for me. 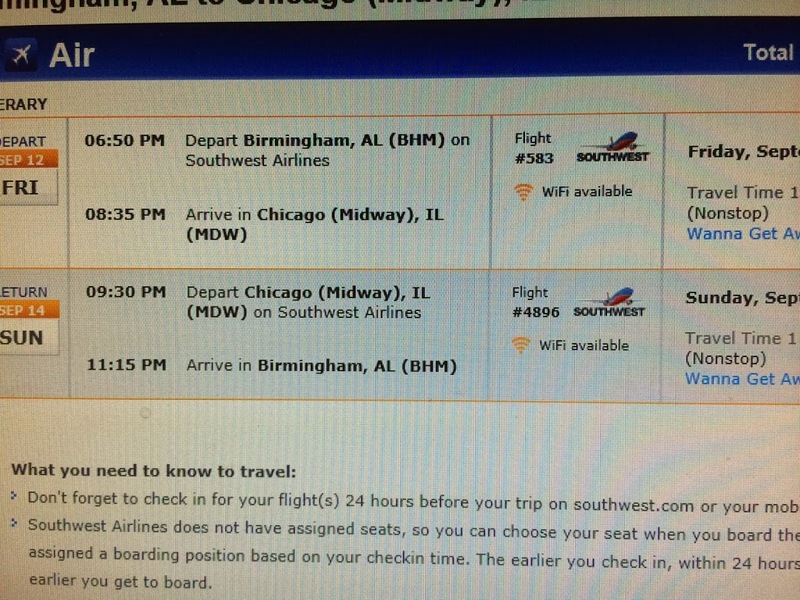 taking screen shots of flights to Chicago — planning a girls only trip in September. how real classy girls do a Friday night – $7.99 bottles of wine from Publix. 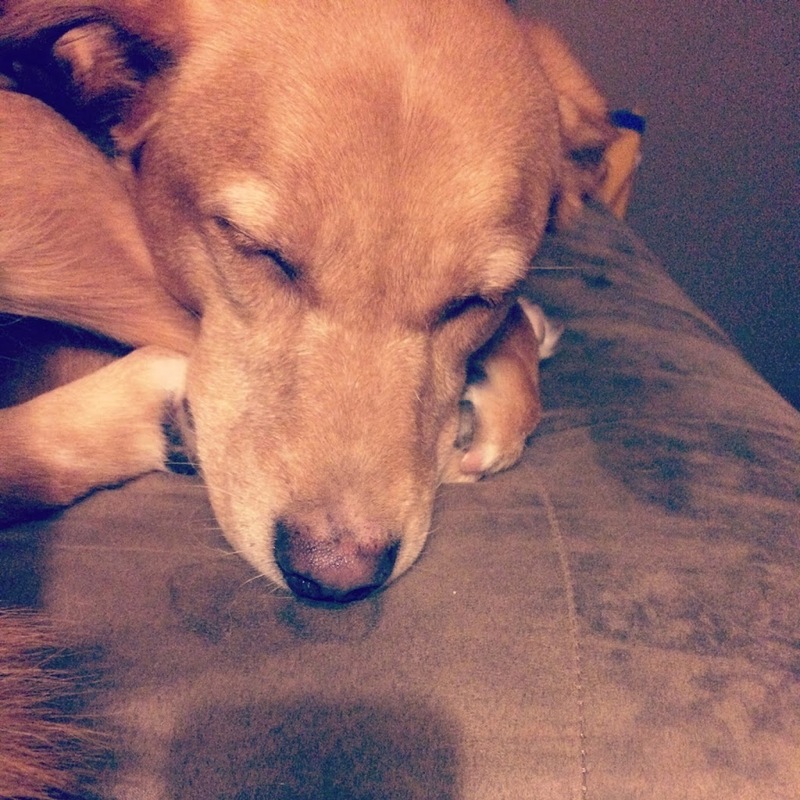 she’s worn out from you know, doing nothing all day. 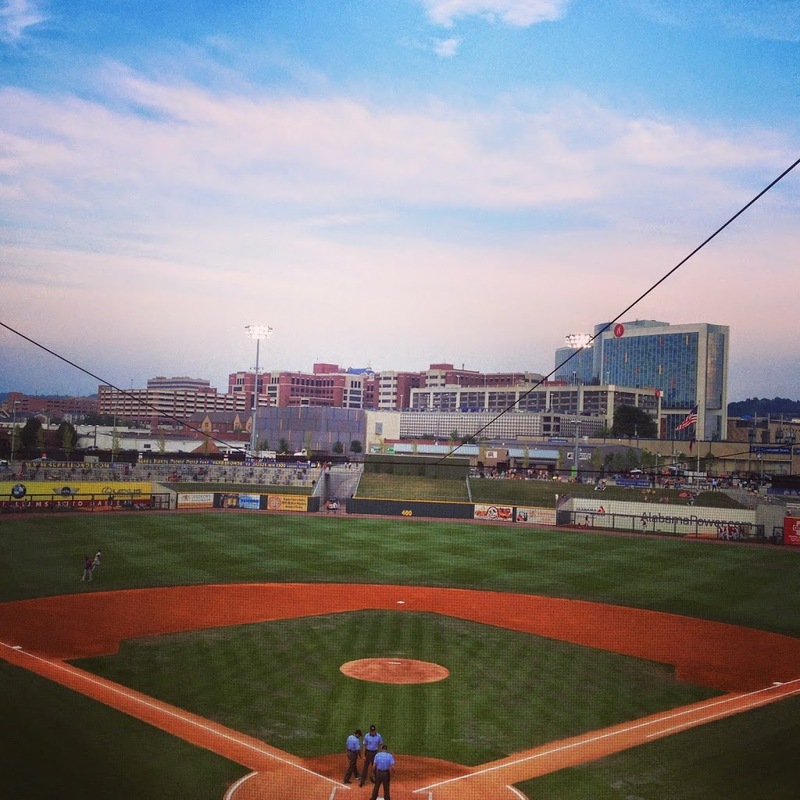 enjoying executive level seats at Regions field. some people crack me up. enjoying some Steel City Pops. i had the banana and b had the blood orange. 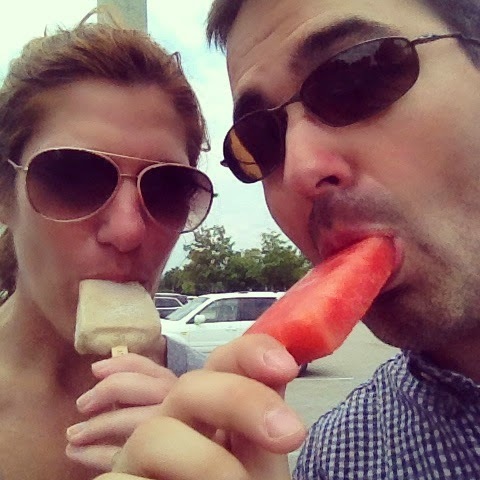 I’m also pretty sure that taking amazing selfies of us eating popsicles would be impossible with a gigantic camera. Although, all this self-deprecation about my camera skills makes me want to bust out that manual again and see if I can make it all the way through. That drunken octopus is cracking me up!!!! 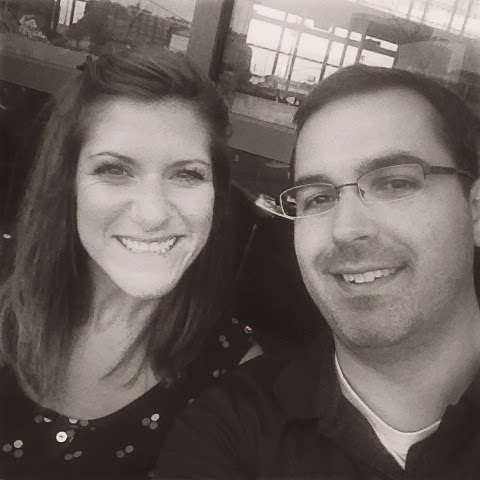 My blog is straight up amateur hour with my blurry iPhone pics and I just don’t care! I want a DSLR sooo bad, but have no reason for it. Oh well. I love the drunk octopus. People are so damn clever. Ha! 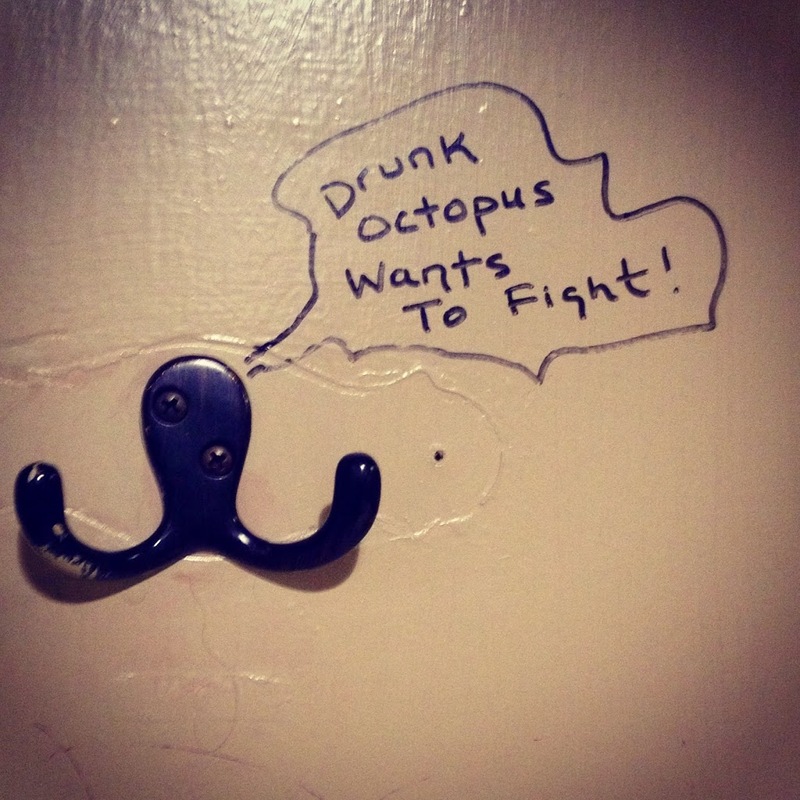 I love drunk octopus, I am not sure where he is but I have either seen him or a twin of his somewhere! Yay for a girls trip, sometimes those are just needed! I was given a Sony Cybershot for Mothers Day and I absolutely LOVE it!! 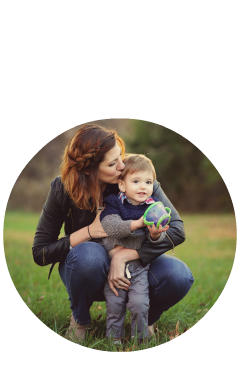 While I still have my iphone and use it A LOT, I use my camera for actual photos – Sunsets, Beach Pics, Pictures of the kids. All that stuff, but just like you I always have my iPhone, and still use it 90% of the time, but for when I want really good perfect pictures I love having my camera!